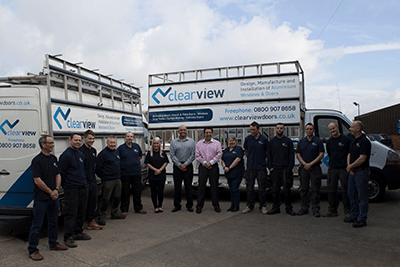 Clear View can supply and install a number of different roof lanterns end rooflights from our head office in Huddersfield for commercial application made from high-quality aluminium roof lanterns allow for copious amounts of light to enter any commercial building. 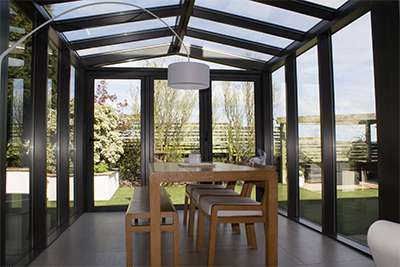 All our roof lanterns are constructed from slim line aluminium. 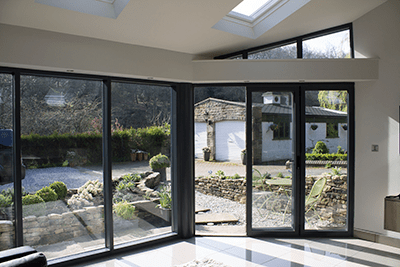 This is because it maximises the volume of natural light enters into any building. 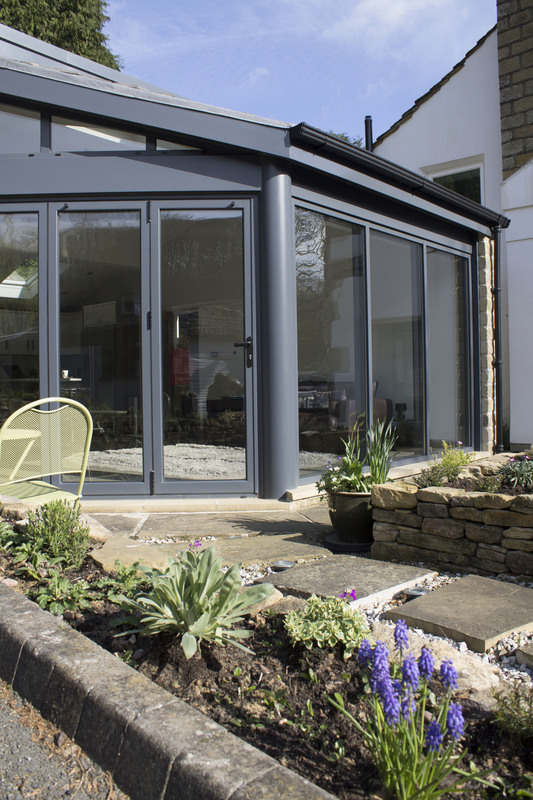 The aluminium profiles are powder coated and also feature resin thermal breaks which help to prevent condensation. This is achieved by having Styrofoam insert to increase the wall insulation and energy efficiency. 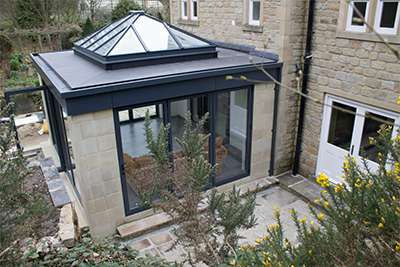 All lanterns are also designed to be aesthetically pleasing which allows them to look equally as impressive in traditional commercial properties as well as brand-new buildings.